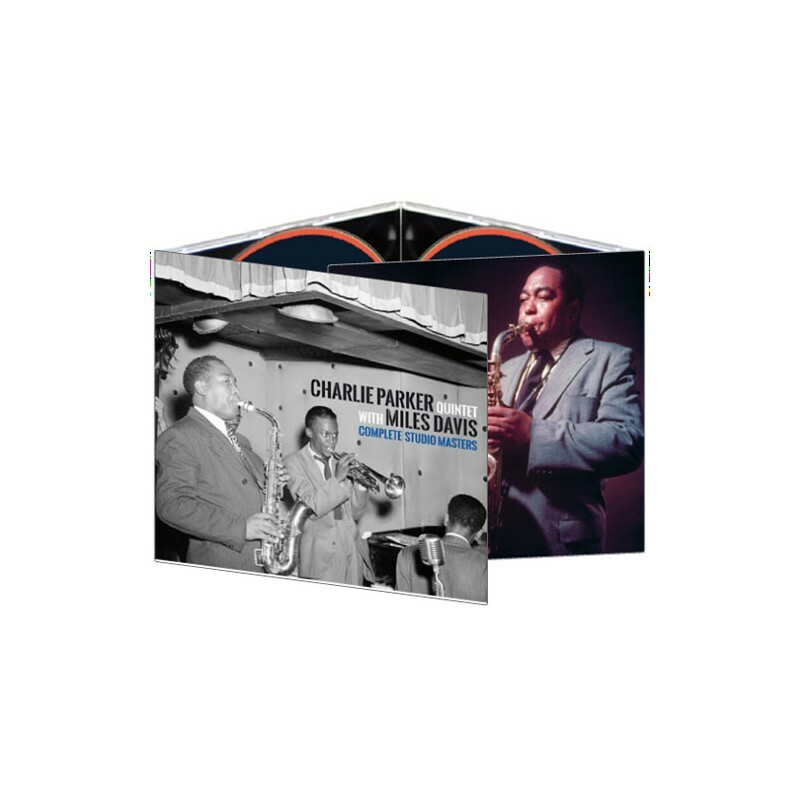 Alto saxophonist Charlie Parker (1920-1955) was among the most influential jazz artists ever, and one of the few indisputable geniuses of his time. 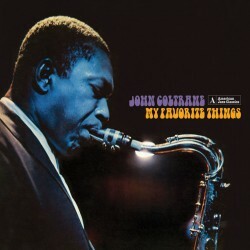 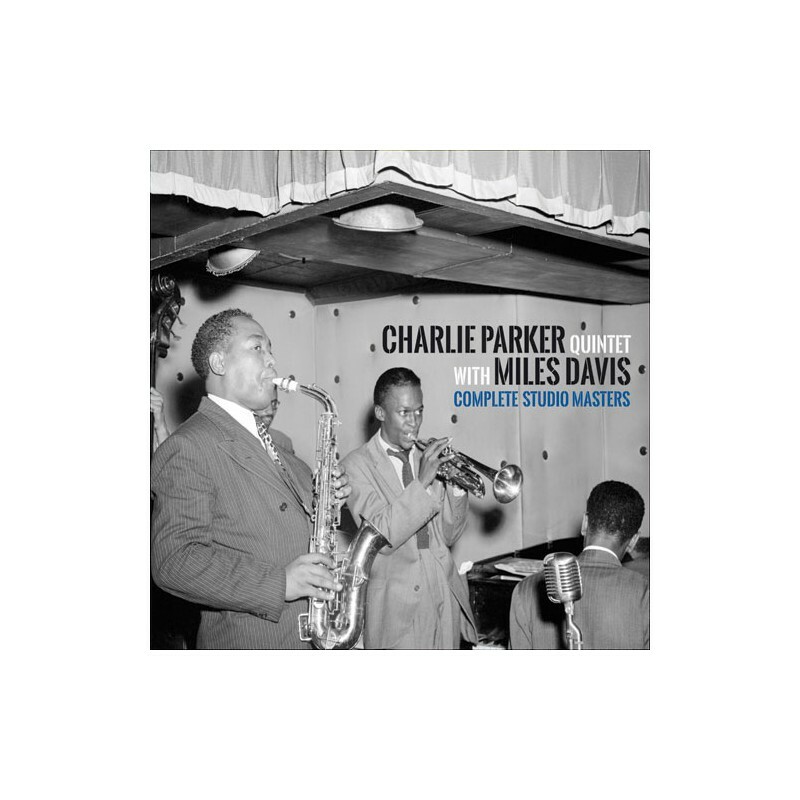 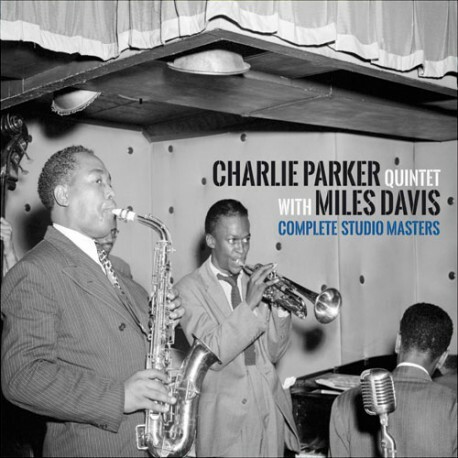 This set presents the complete master takes from the recording sessions he made with his regular Quintet featuring the equally great Miles Davis on trumpet. 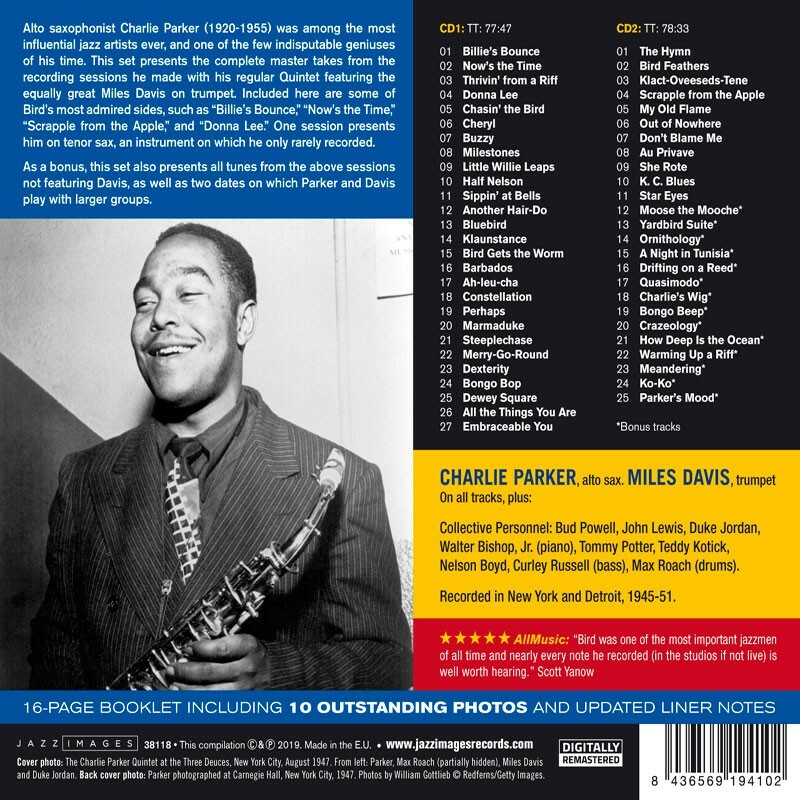 Included here are some of Bird’s most admired sides, such as “Billie’s Bounce,” “Now’s the Time,” “Scrapple from the Apple,” and “Donna Lee.” One session presents him on tenor sax, aninstrument on which he only rarely recorded. 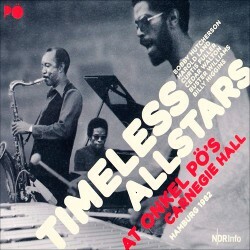 As a bonus, this set also presents all tunes from the above sessions not featuring Davis, as well as two dates on which Parker and Davis play with larger groups. 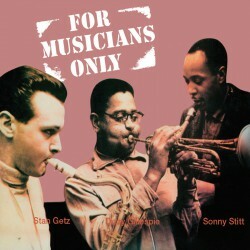 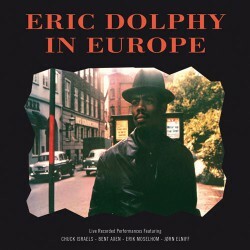 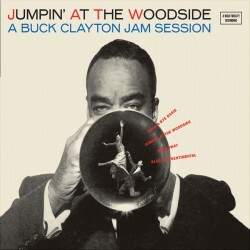 Recorded in New York and Detroit, 1945-51. 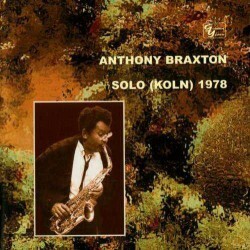 CD 2: TOTAL TIME: 78:32 Min.